Wish you could produce a footwork-related DVD. It’s rarely covered extensively. One-step, side shuffle, cross-over steps. In-depth analysis on weight shift, body angle. 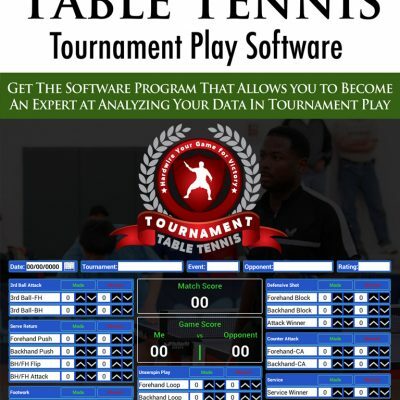 When to use which footwork patter etc. 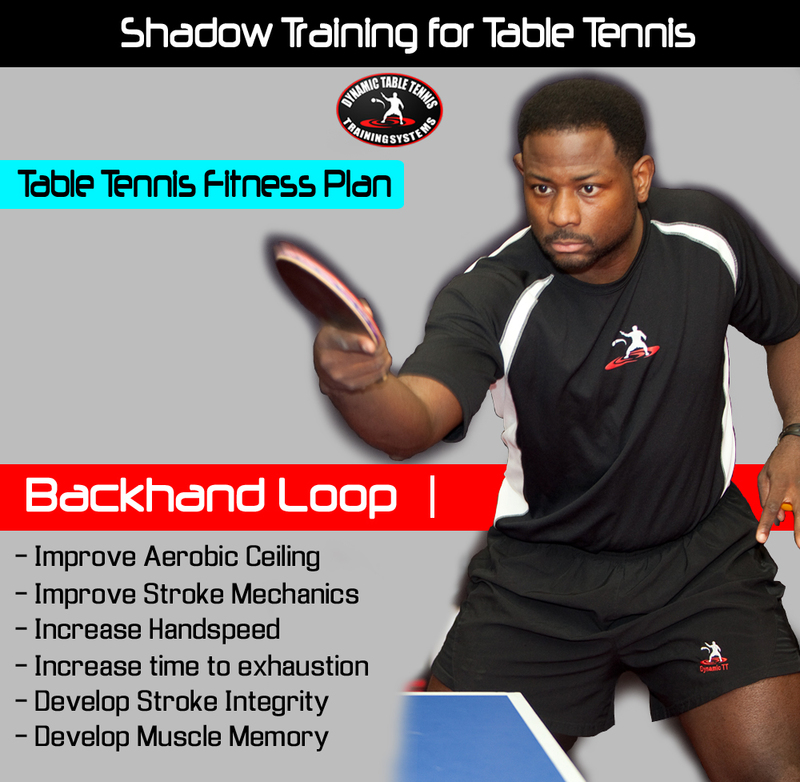 There are long footwork chapters in all my training videos, especially Forehand Loop Training for Table Tennis, Competition Table Tennis Training, as well as Advanced Training. 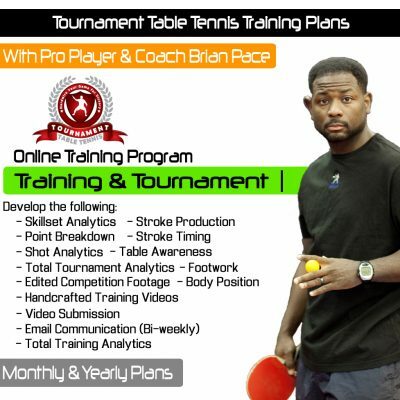 Any of those video will help you in developing your footwork.